The resurgence of board gaming culture is undeniable now between the flood of Kickstarter projects and its tremendous presence online. I’m into them myself! As more and more of our social interactions move online, board games are a great reason to actually get together more often with friends. But, if you’re like IGN’s Alana Pierce, the people you want to play with could be across the world from you. I have a group I play with in Colorado, but my brother got me interested in games when I was young, and he’s still on the east coast. I’m sure I’m not alone in this situation, and VR might offer a possible solution. Ubisoft showcased a game called Werewolves Within that they’re releasing for all 3 major VR platforms as a unique take on a social VR experience. Where most of the projects being shown off for the upcoming VR space specialize in immersing an individual in a unique world, Werewolves Within basically brings you and your friends to a fantasy setting sitting around a campfire. There’s a game there, but the main promise from this experience is a VR chat room. You can easily talk to your friends all over the world in a cool setting while playing a simple and fun game. The software also allows you gesture and even attempts to match the facial expression of your character with what it thinks you actually look like in real life. Werewolves Within is the first product of its kind that I’m aware of and has huge potential for future applications. Gaming is at the forefront of VR news right now, but the technology can do much more. We’re only scratching the surface of the industries that it could be employed in if the tech is widely adopted. This is a great example of VR bridging the gap between gaming and social media. Hopefully this will plant the seed for all kinds of ideas building on this, including a ton of board game adaptations for online VR play. I’ve never played any pen and paper RPGs, but I can only imagine the potential for something like this VR experience in that arena. Virtual reality has huge implications in the future, especially once we’re a few generations into the technology and it becomes more accessible to the everyday user. Right now, we’re eagerly awaiting the arrival of version 1.0 of a brand new technology with huge potential to disrupt multiple industries, this is not something that happen often. We’ve seen a few different uses so far, mostly showcasing how the tech can transport you to a fantastic world. 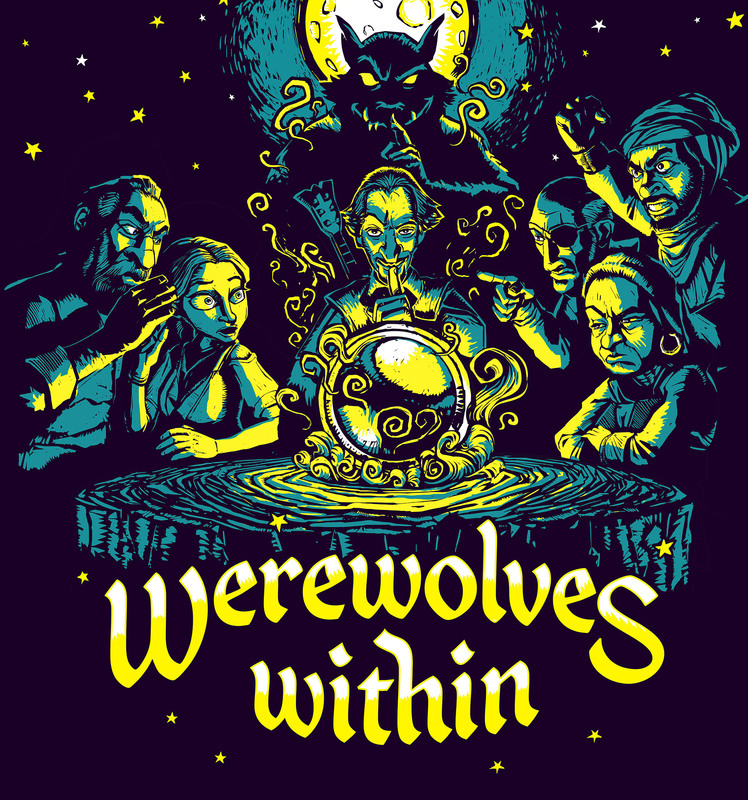 Ubisoft has shown us a whole new side of the potential with Werewolves Within. I’m sure I’m not the only one who is excited to see what comes next for social virtual reality experiences, and what developers come up with for VR next. What do you want to see in a social VR experience? Let me know in the comments below.